Our lives are ruled by time's inevitable, relentless passage. Always we have less of it than we had a moment ago. How do we move through time? How does time move through us? What is its effect on the actions and body of the artist? What is its impact on the audience? How might we more consciously use time as an element in performance? Nothing exists outside of time. Time operates on multiple scales simultaneously, and is revealed through different manifestations. Everything around us has a life of its own, sometimes considerably shorter than ours, and sometimes much longer. The presence of time becomes apparent through material and physical processes. What happens when we allow processes to unfold in the time that they need? What occurs when we impose different time frames on them? Is it possible to control time? This workshop examines the significance of time in live performance. We will explore a variety of ways in which we can use time as an active element in our work. Working with time, against time and through time, we will investigate how actions, sites, objects and ourselves are impacted and altered. Serving as witnesses to each other's work, we will also delve into the effects that playing with time has not only on ourselves as performers but on viewers as well. 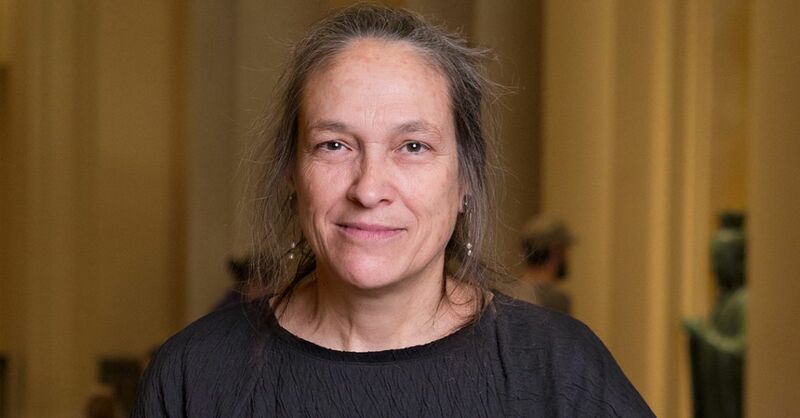 Boston-based artist Marilyn Arsem has been creating live events since 1975, from solo gallery performances to large-scale, site-specific works at festivals, conferences, alternative spaces, galleries, museums and universities world-wide. Most recently she has focused on creating site-specific performances that are not planned in advance, but made in response to a location that is selected on arrival. She is a member and founder of Mobius, Inc, a Boston-based collaborative of interdisciplinary artists. 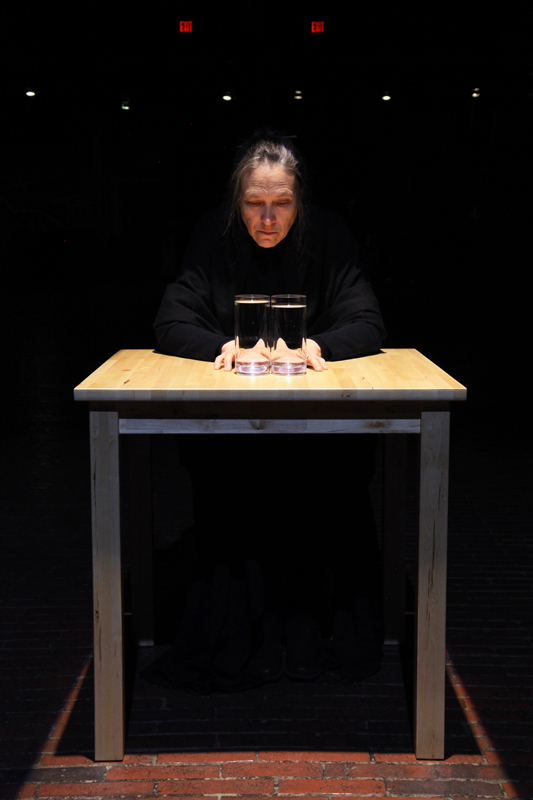 She taught at the School of the Museum of Fine Arts, Boston for 27 years, establishing one of the most extensive programs internationally in visually based performance art. CO-CREATION LIVE FACTORY Prologue 1 is an opportunity to be part of a temporary community of artists who wish to focus deeply on their practice, delving deeply to expose anew questions and connections, and learning from each other. It is a place of sharing, of respect, of trust. It operates as a respite from the distractions of daily life and the obligations of jobs and family, and sets aside the glamour of the art world and its promises of recognition and fortune. It is a temporary community whose main focus is to further the medium of performance cooperatively and communally, through practice and experimentation, as we challenge each other to articulate more clearly our approaches, goals, and methods. Acknowledging and respecting our differences encourages an expansion of the breadth and richness of this medium of performance art. My role as a workshop facilitator in the CO-CREATION LIVE FACTORY Prologue 1 is to offer propositions to explore with artists who are at different stages in the development of their practice. It is my task to pose questions, design exercises, and help identify fresh possibilities so that participants can examine anew their methods, choices, assumptions, expectations, and reasons for making performances. Each person contributes a unique perspective and together we investigate the questions that arise.